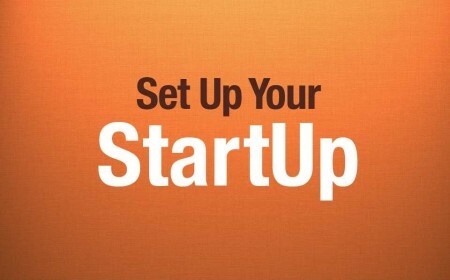 I am pleased to participate, among select few colleagues, in “Set Up Your Start Up”, an event aiming to inform young entrepreneurs about several legal aspects they are about to face during their first steps. You may hereby find the details, I’ll be glad if you can make it. This event is designed to explore the challenges and discuss options for entrepreneurs who wish to set up their companies and seek funding in Greece, Europe and the US from a legal perspective. A team of young attorneys with international practical experience will compare the different legal systems and business frameworks, in a casual way. “BugSense” and “RSS Graffiti” teams will share their success stories of incorporating and raising funding abroad in the field of software development. Please note that there will be a quarter for Q&A and open discussion between each presentation and time for networking at the end. Andrew Dimitriou, Attorney-at-Law at Dimitriou & Associates, P.C. Christina Tsakona, Attorney-at-Law at Dimitriou & Associates, P.C. If you want to learn the basics about incorporation, intellectual property, tax & immigration issues in Greece, Europe and the US, join us on Thursday, January 12 2012 at CoLab. For those of you who won’t be able to make it at that time, you can still be with us an watch the event via live streaming. (details will be announced soon at eventbrite & fb pages). You might also visit the event’s facebook page (FB confirmation does not guarantee a place at the event). This entry was posted on Sunday, December 4th, 2011 at 1:13 pm	and posted in Events. You can follow any responses to this entry through the RSS 2.0 feed.